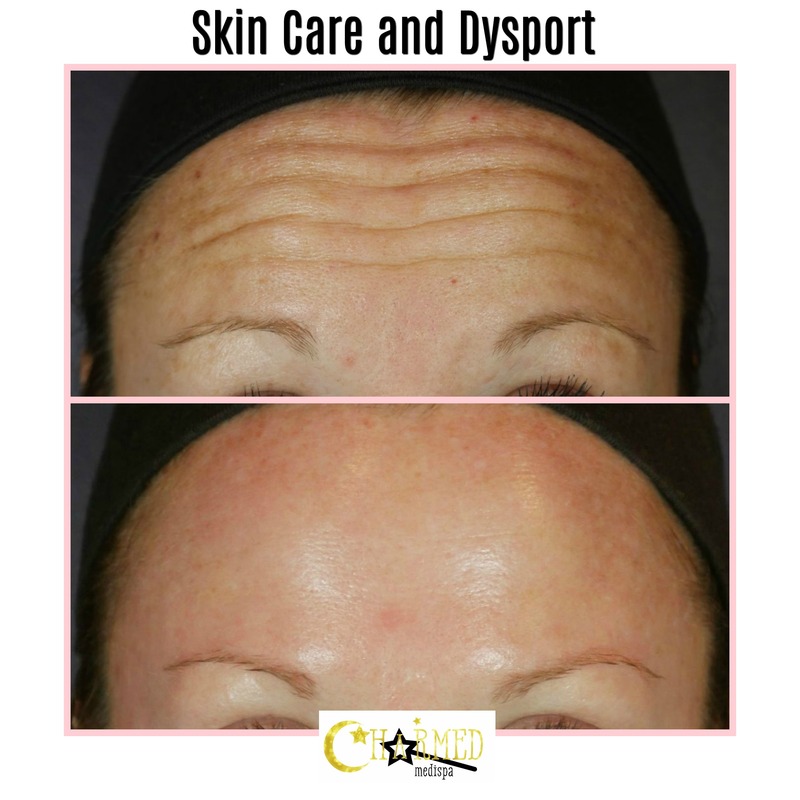 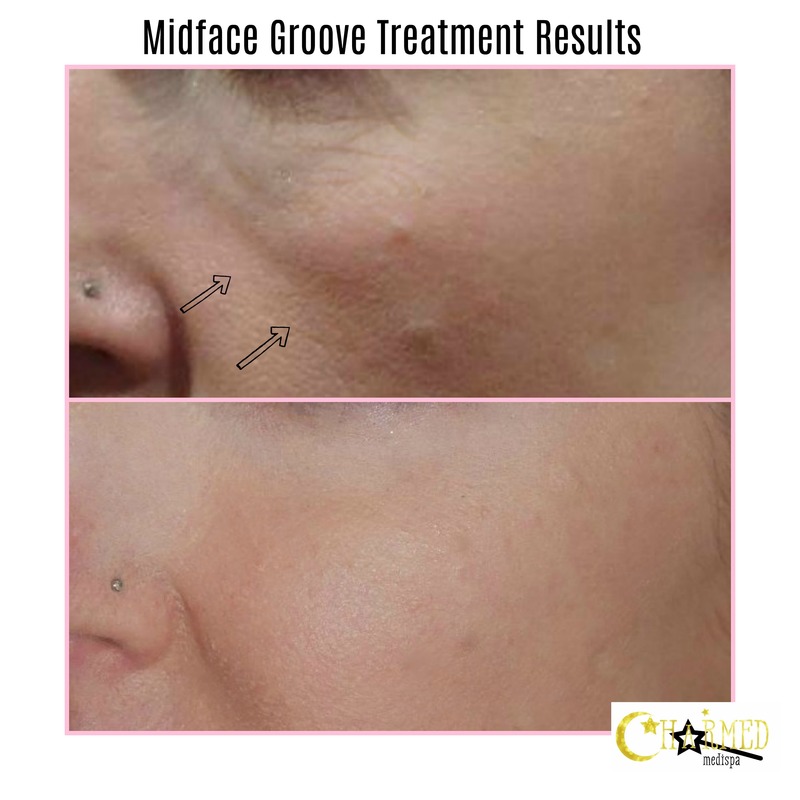 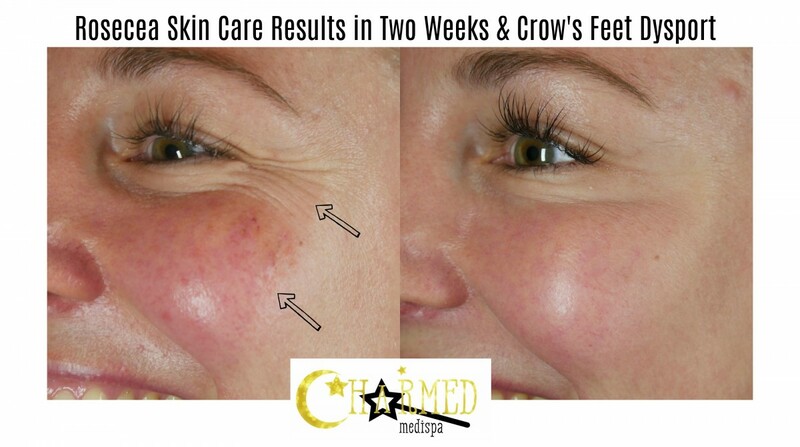 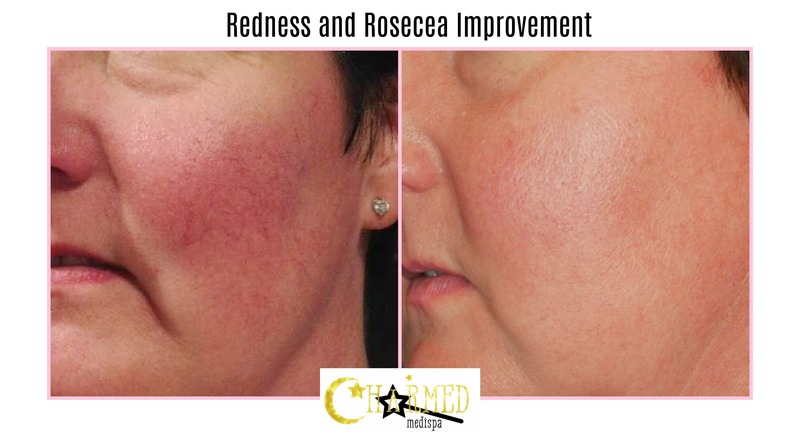 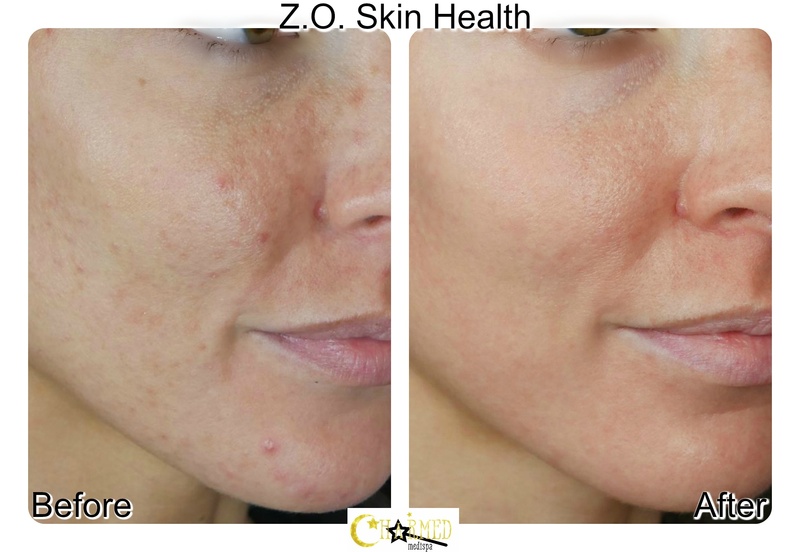 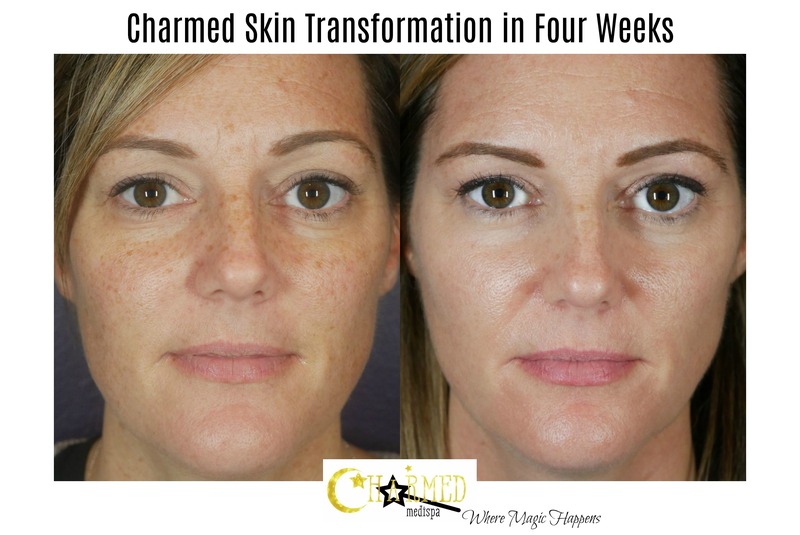 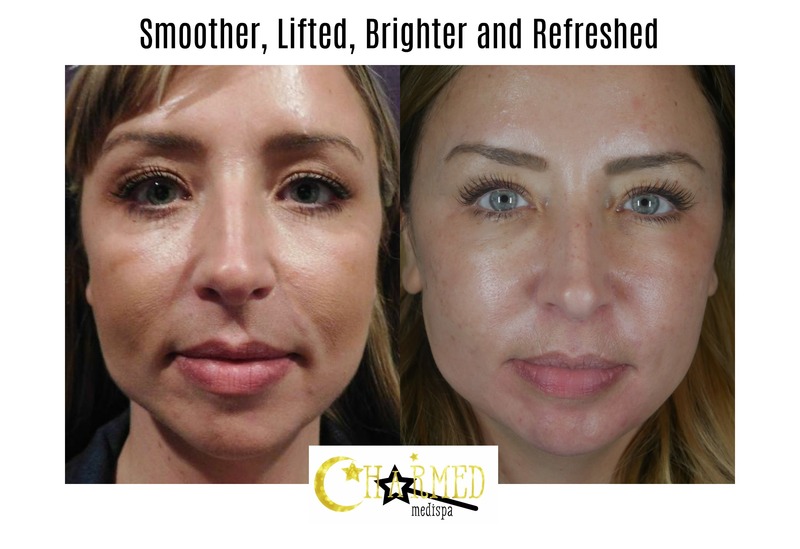 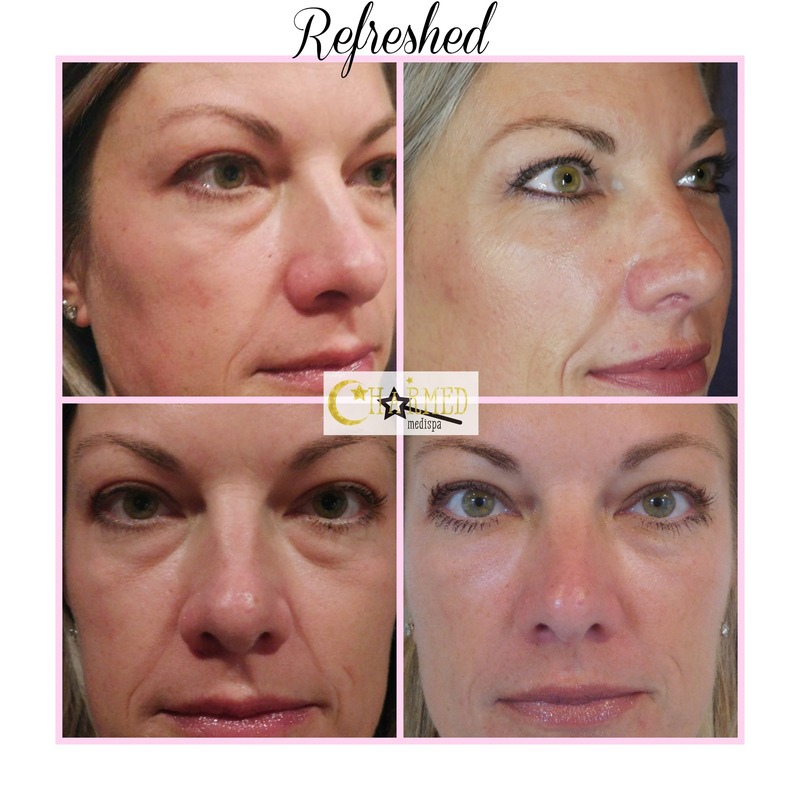 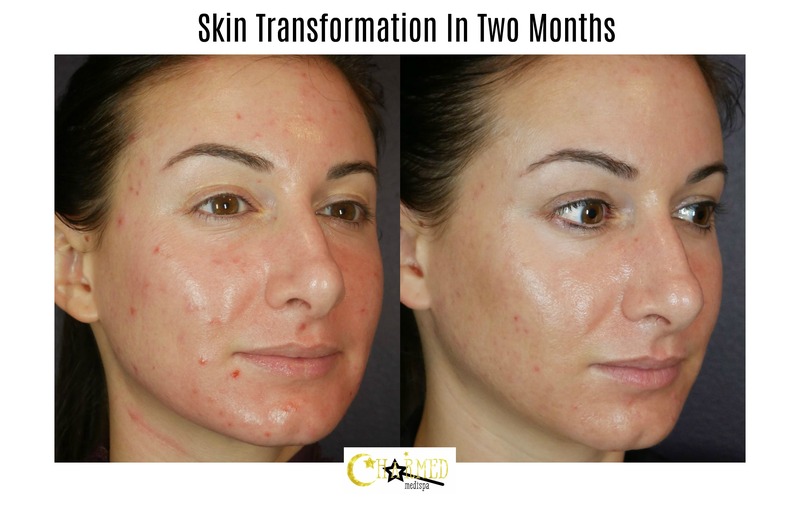 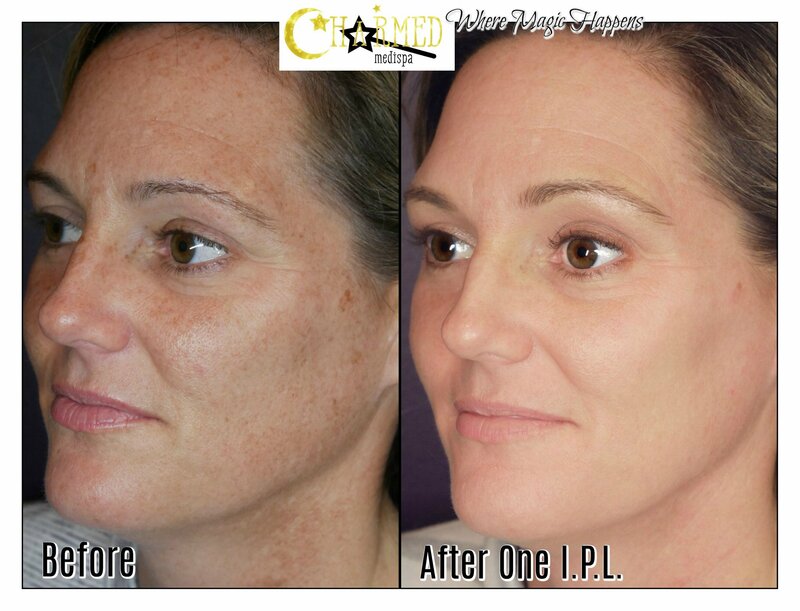 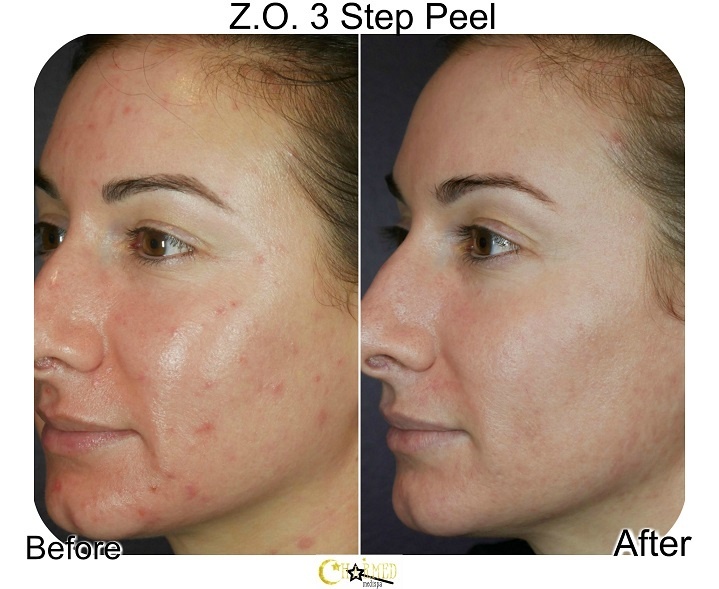 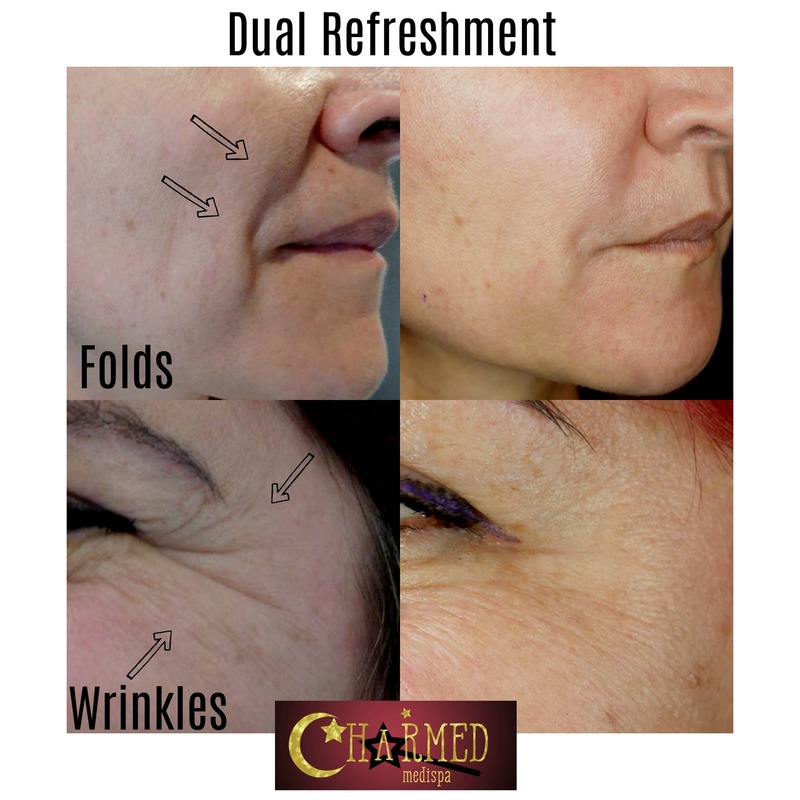 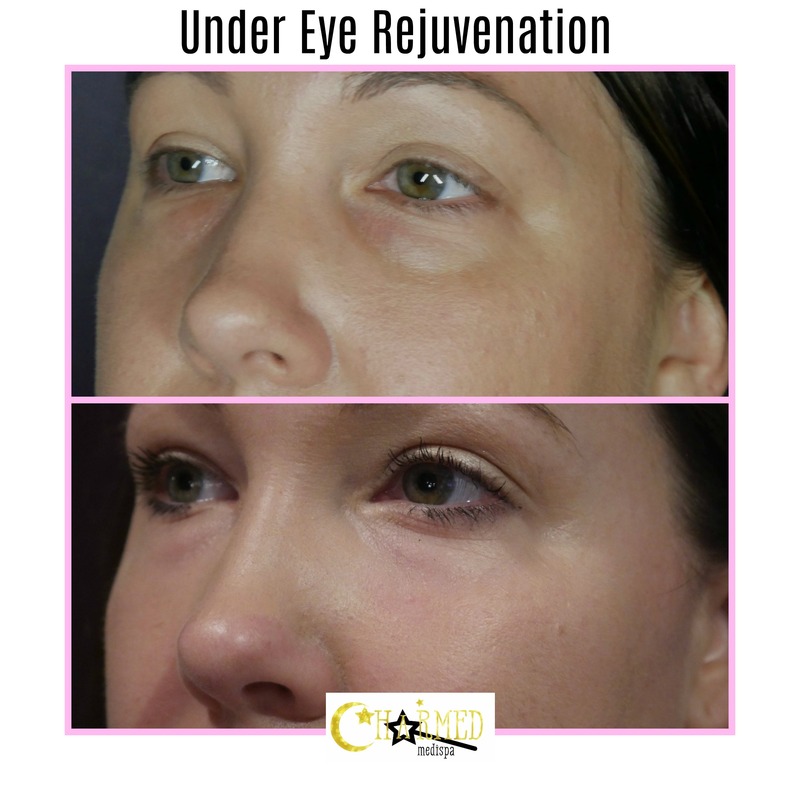 Four weeks of our customized skin care and here are the beautiful results. 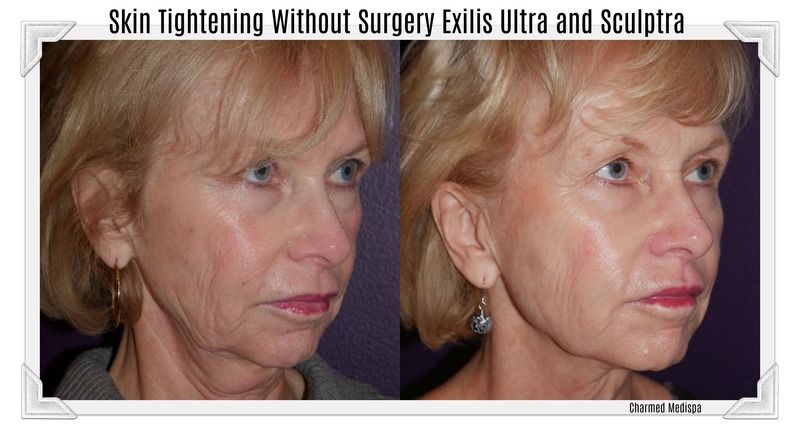 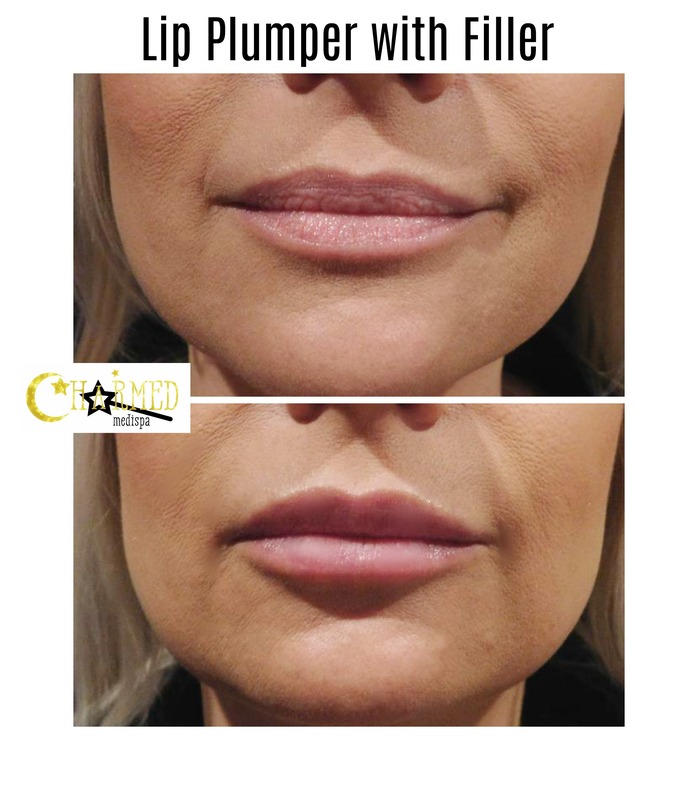 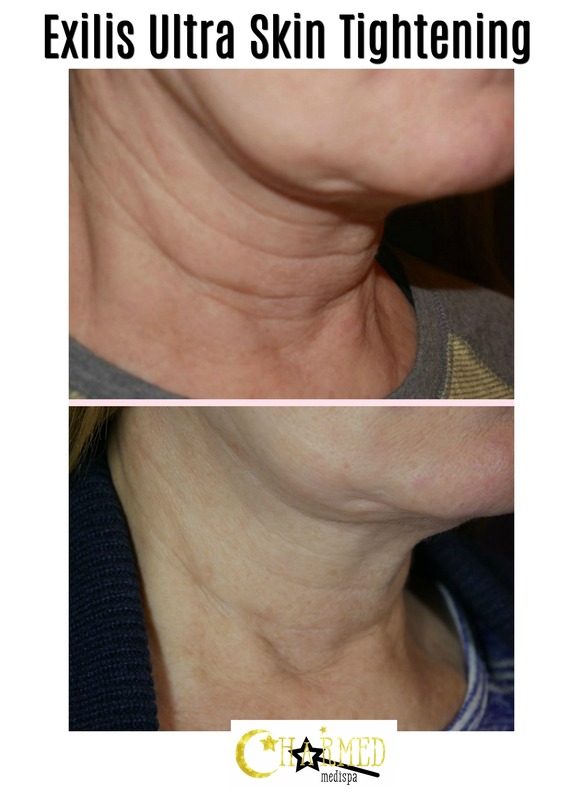 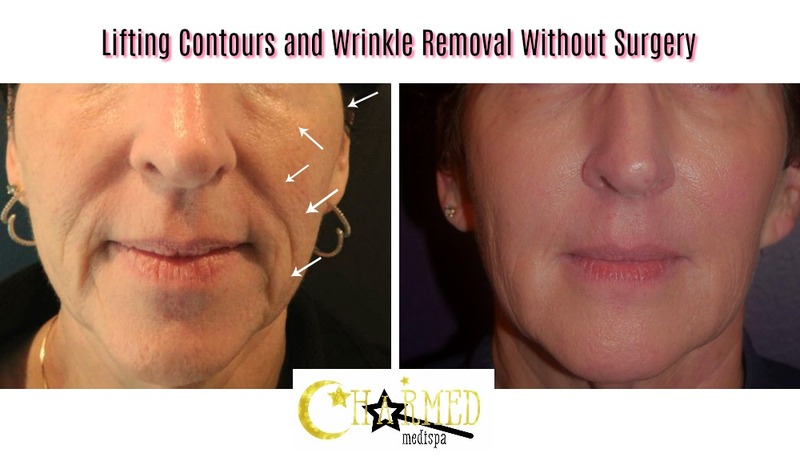 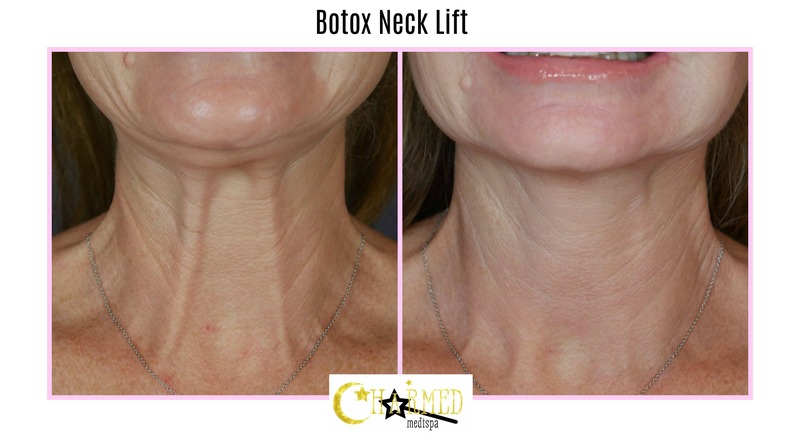 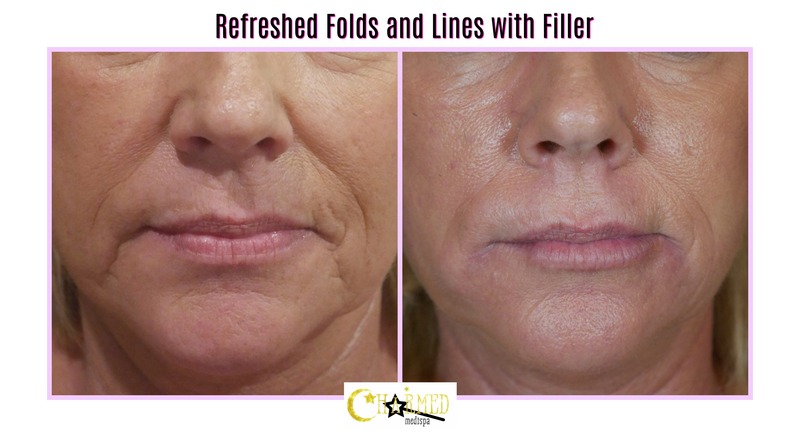 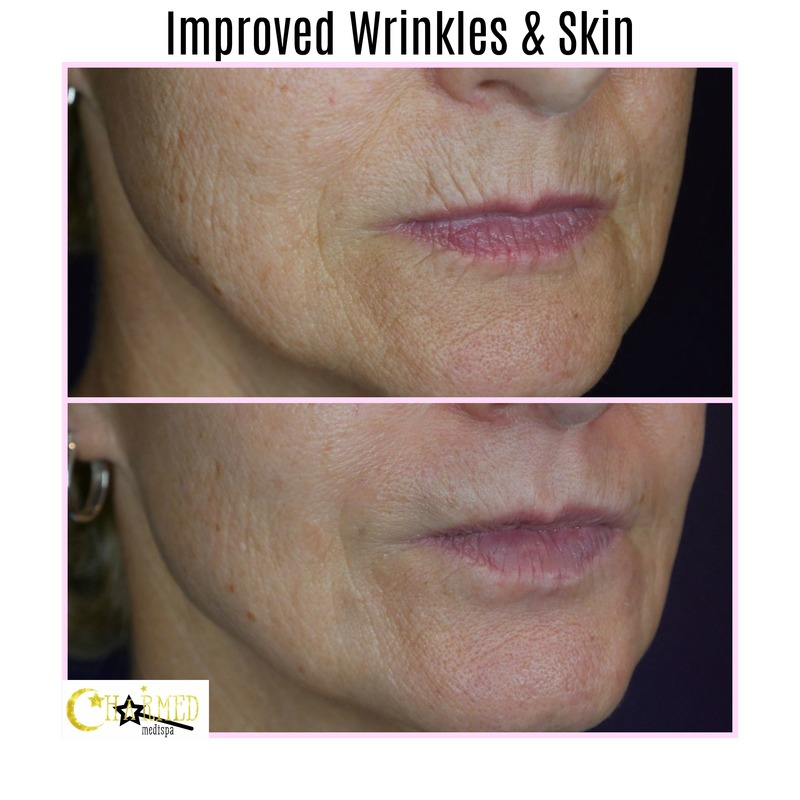 Sculptra is perfect to improve the jowl area and lift the jaw line. 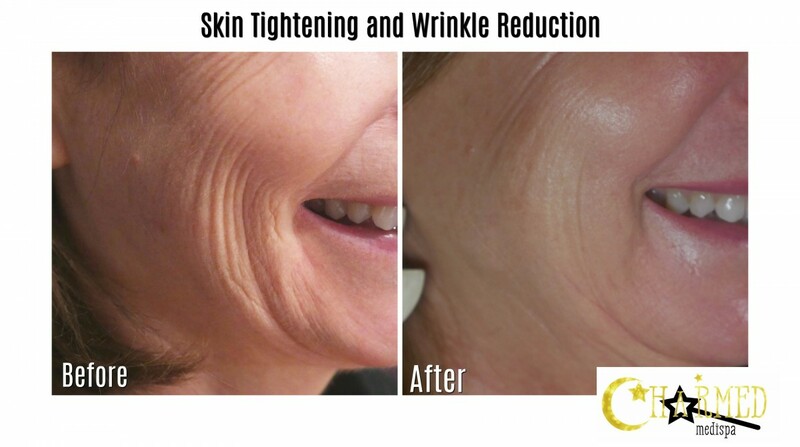 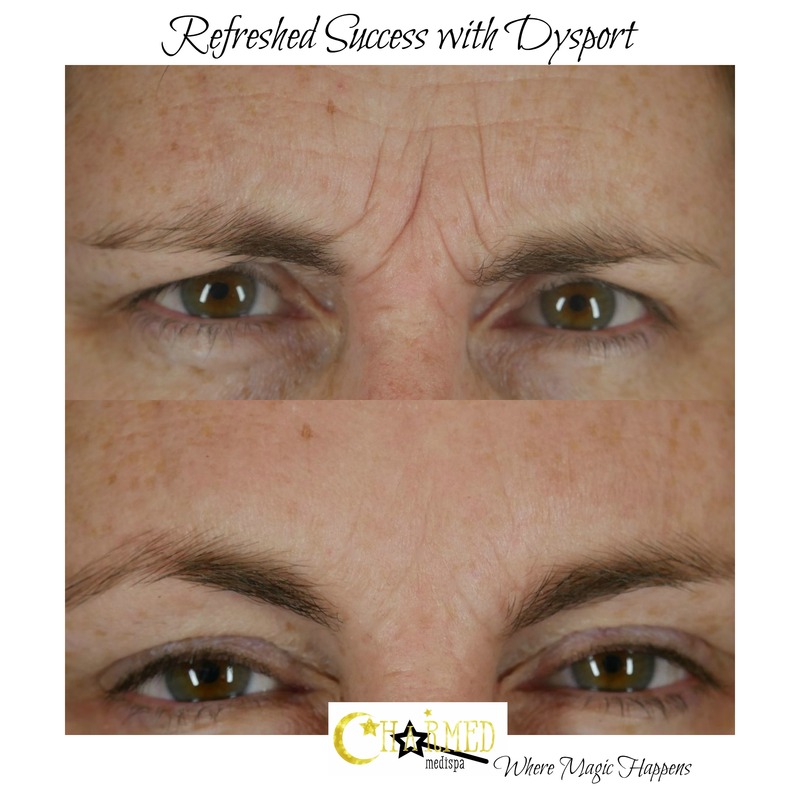 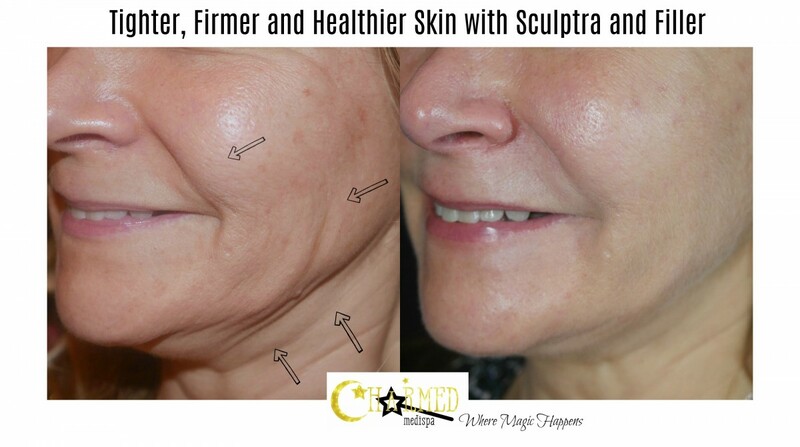 Improve wrinkles and loose skin with Sculptra. 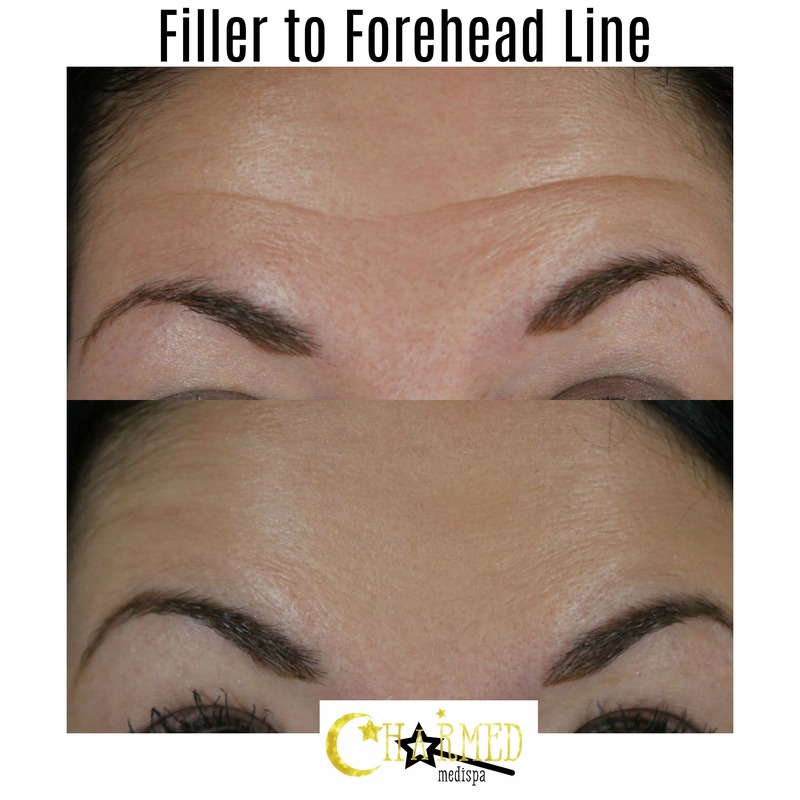 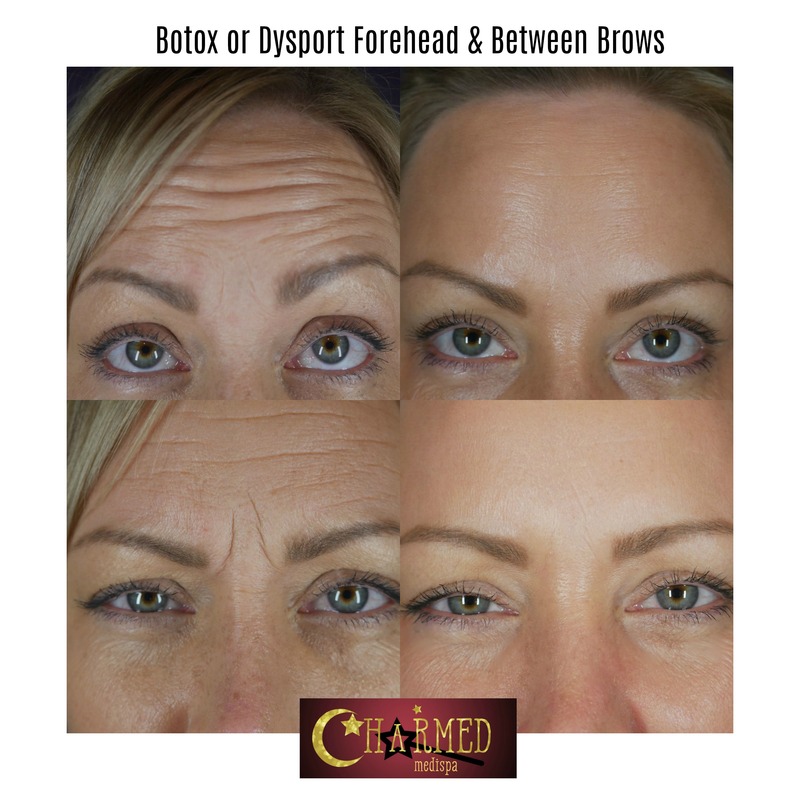 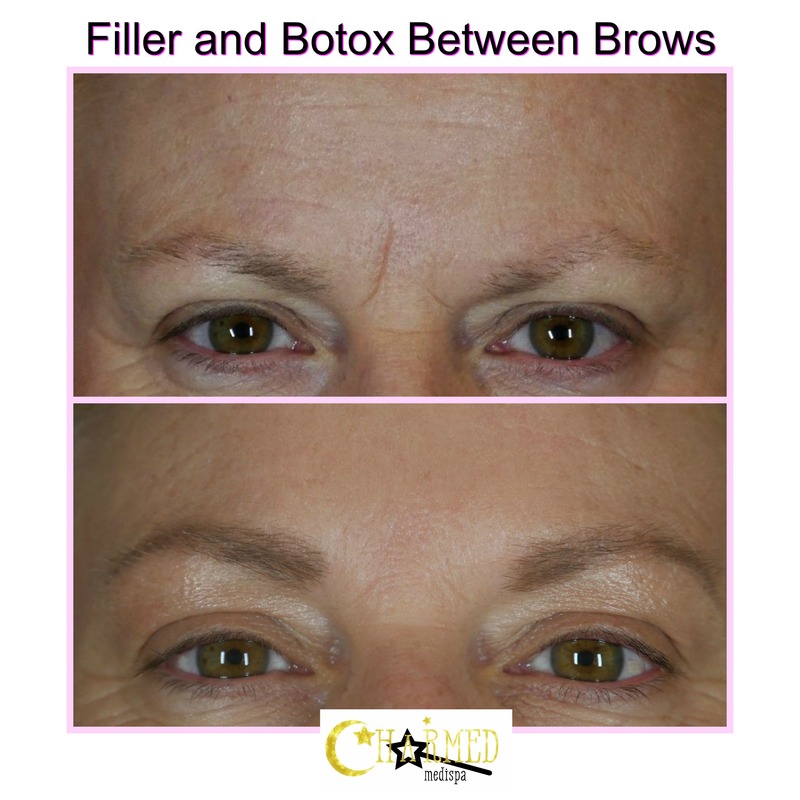 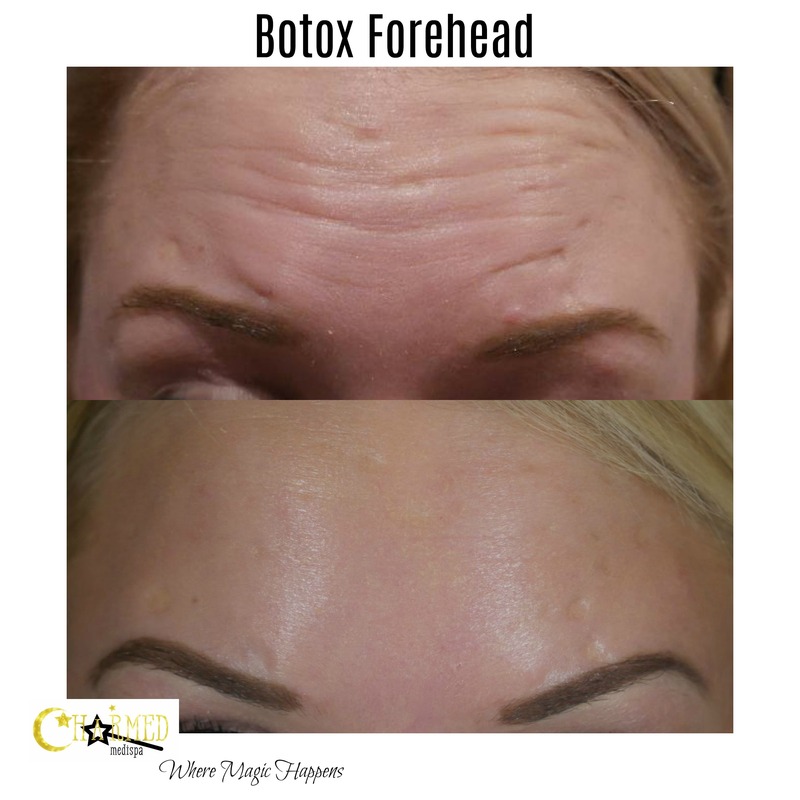 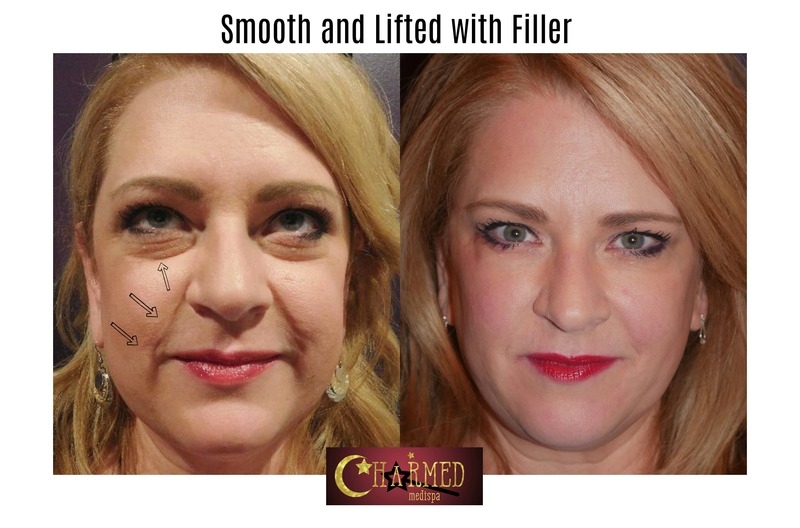 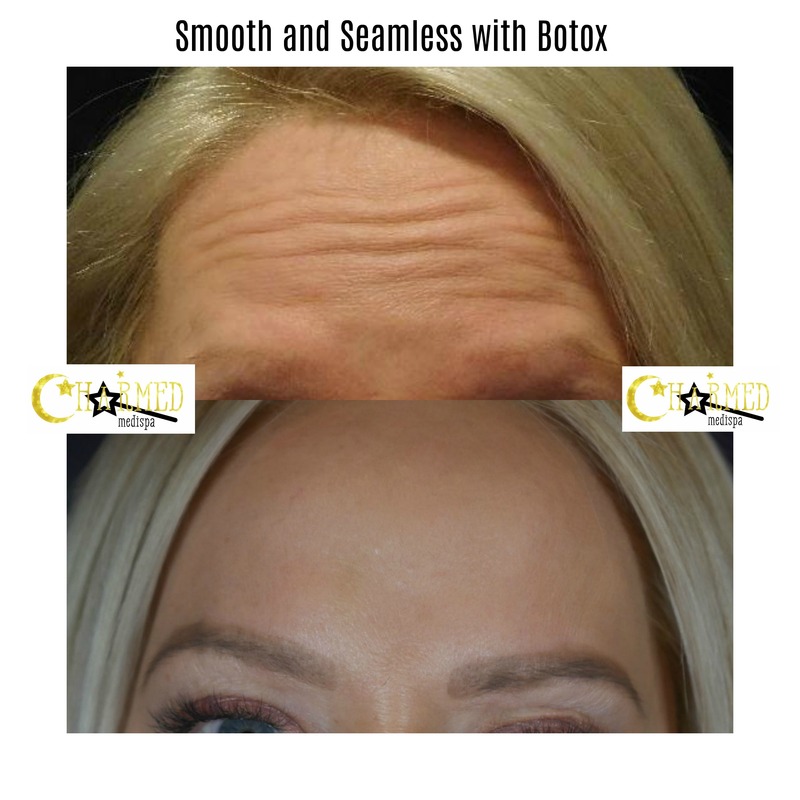 Filler in the forehead line to improve the line without Botox. 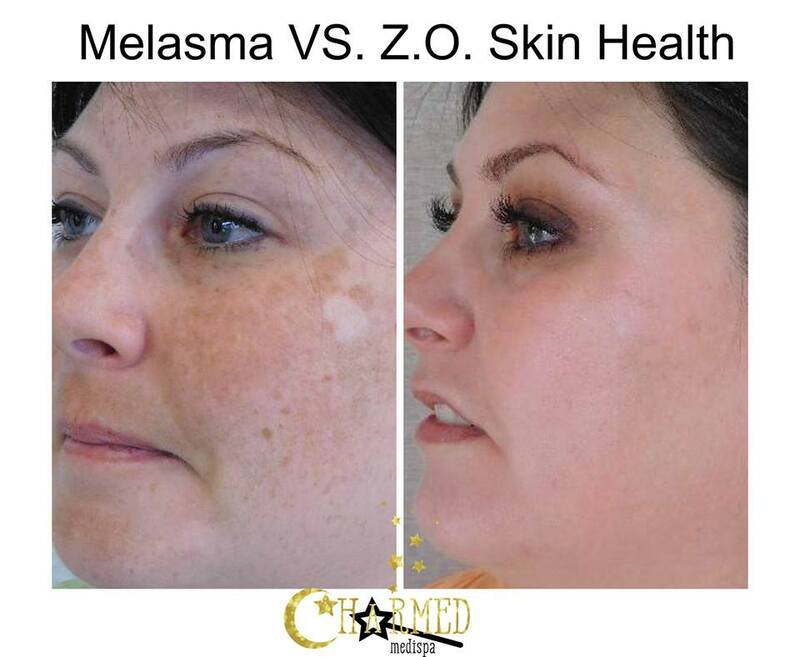 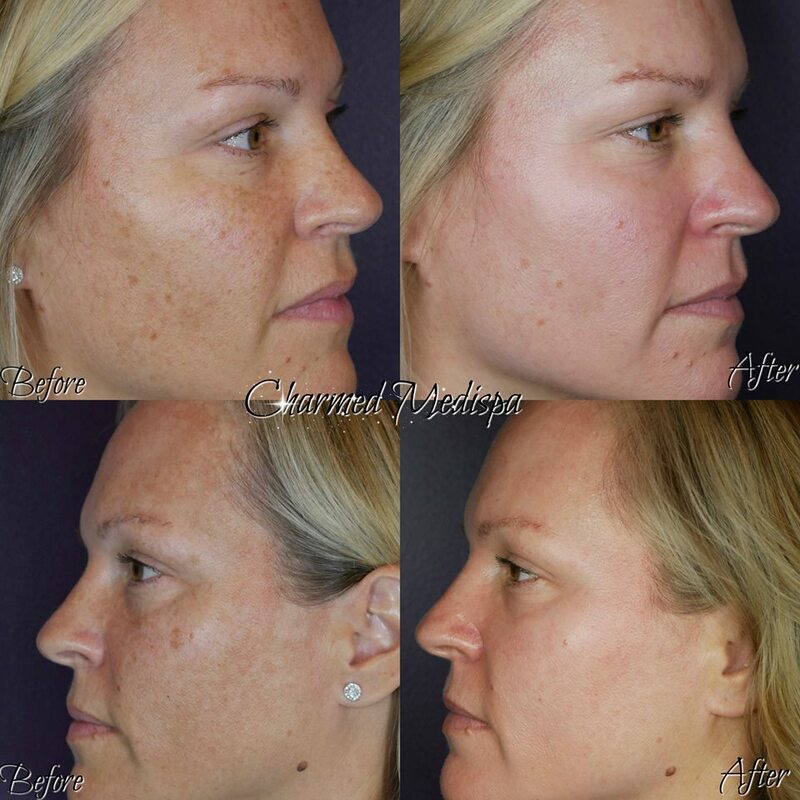 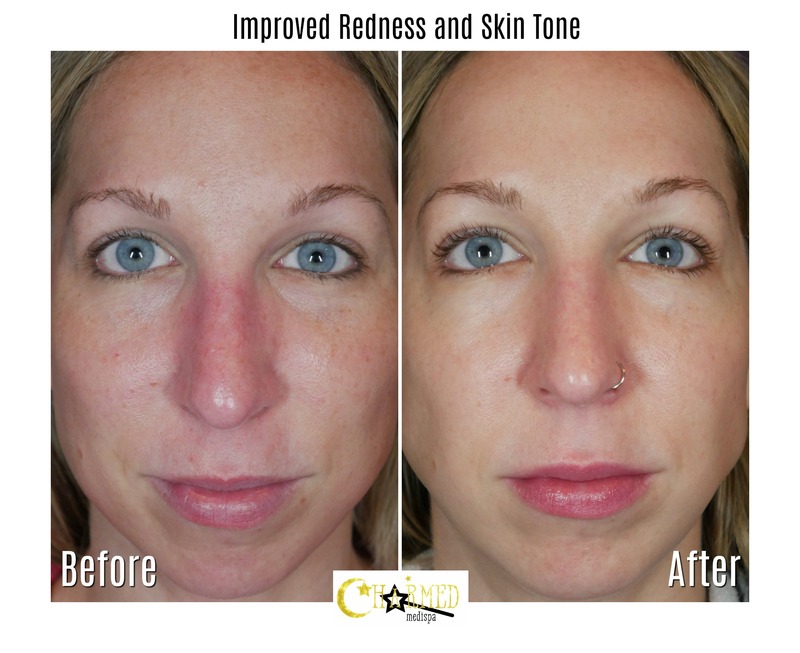 Melasma and severe hyperpigmentation treated with our skin care.